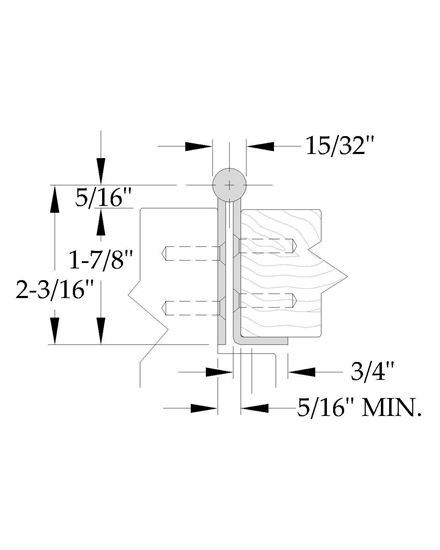 A5515 Stainless Steel Continuous Hinge - Full Concealed - 12 Gauge. Architectural Builders Hardware Mfg. Inc.